If you are a fanatic about the water, and enjoy boating and water sports, you’ll absolutely love living right in the heart of the area’s most infamous waterways. 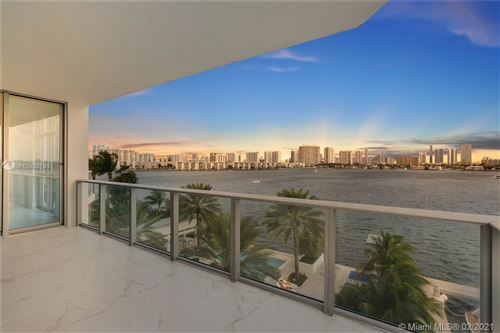 At Marina Palms of Aventura, your outside world is just as lavish as the inside. State of the art condos have all the amenities, with a water-world haven right in the backyard. It’s every water lover’s paradise. 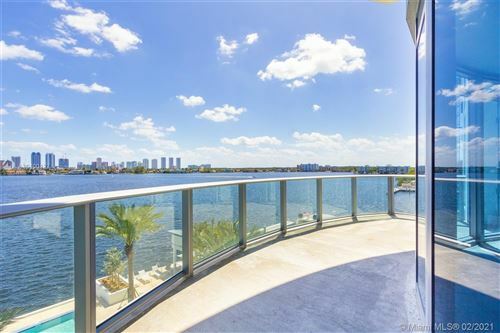 Browse the available condos today and catch a glimpse of calling Marina Palms home. Life will never feel so sumptuous!